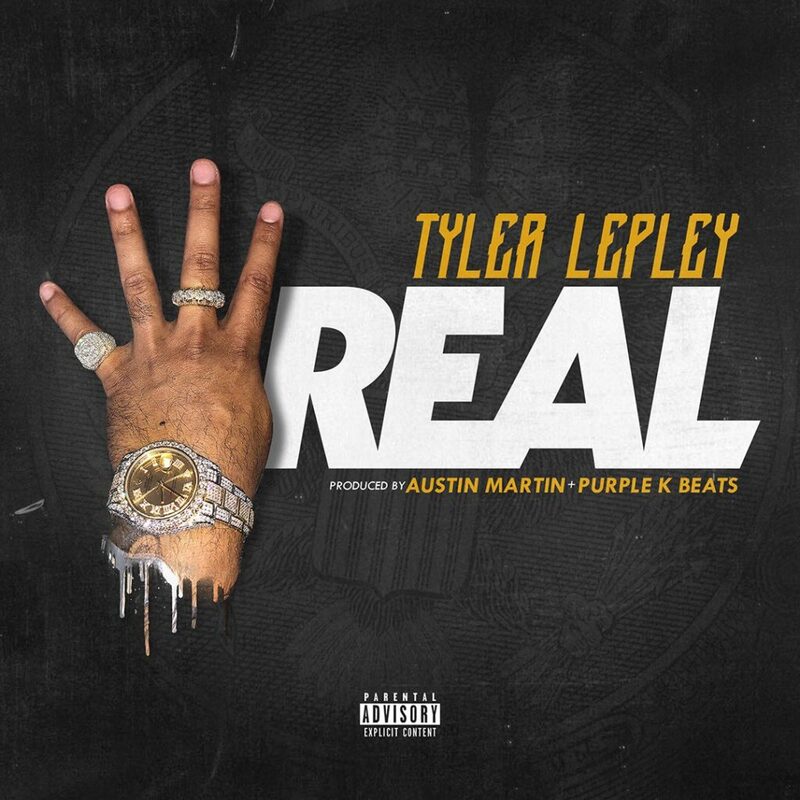 Actor/Recording artist Tyler Lepley swings and hits a home run with this smash single "For Real". This song peeks into the entertainers real life and gives you an audible description of the spoils of his new found success. Foreign cars, flawless diamonds, and designer fabrics, ring the ear as Tyler describes his lavishly lived lifestyle all of which being achieved by years of dedication and determination.This record is sure to make a lot of waves this summer. Be on the lookout for Tyler's new album "The Drip Tape" Set to be released summer of 2019.